Responding to the foreign aid spending reductions proposed by Republicans in the House of Representatives, Hillary Clinton has written a letter demanding that Pres. 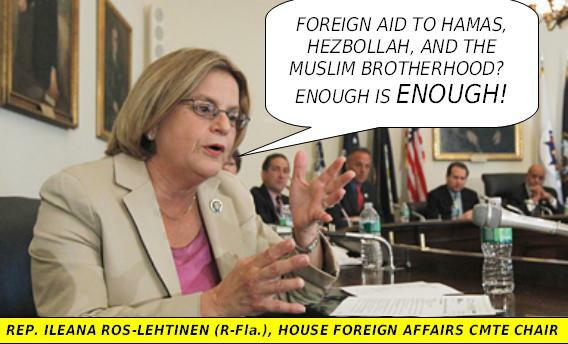 Obama veto any legislation that would limit her multi-billion dollar State Department budget. In other words, not only does Sec. 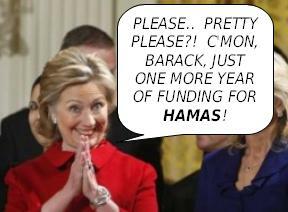 Clinton want to keep spending money during a time of national financial calamity, but it also means that she is rejecting the Republican proposal that the U.S. first certify that money will not go to Hamas, Hezbollah, or the Muslim Brotherhood before it distributes foreign aid. Secretary of State Hillary Rodham Clinton is blasting a House bill that would impose strict new requirements on U.S. aid to countries including Egypt, Lebanon, Pakistan and Yemen, warning that she will urge a veto if the measure reaches President Obama’s desk. WASHINGTON – Chairman of the Western Hemisphere Subcommittee Connie Mack (Fl-14) today pushed five amendments in a full committee mark up of The Foreign Relations Authorization Act, Fiscal Year 2012 to bring fiscal discipline to the nation’s foreign policy and cease aid to those countries which harm America’s freedom and security. Mack stated: “Let’s engage our allies and friends, but let’s not continue to support organizations and countries that perpetuate destruction of freedom and democracy,” Mack said. “With our financial house in disarray in our homeland, the least the Congress and the President can do is streamline our foreign dollars to our allies and engage in efforts to improve our economy at home; such as, the immediate passage of the pending Free Trade Agreements with Colombia and Panama. Additionally, with American businesses saddled with environmental protections already, other countries should do their part to improve the global climate, not just the U.S.” Mack added. House Republicans sought to put their stamp on U.S. foreign policy Wednesday by advancing a bill that would slash federal payments to the United Nations and other international bodies and slap restrictions on aid to Pakistan, Egypt and others. With the bill, the House Foreign Affairs Committee sought to rein in some of President Obama’s policies and to slice $6.4 billion from his $51 billion request for 2012 for the State Department and foreign operations. The measure’s passage was a foregone conclusion because of the panel’s Republican majority. Even if it passes the full House, though, the bill is expected to be dead on arrival in the Senate, where the Democratic majority is preparing a State Department authorization bill of its own. Still, the bill could signal to lawmakers how to shape the appropriations bill, a separate piece of legislation that determines where the money actually goes. 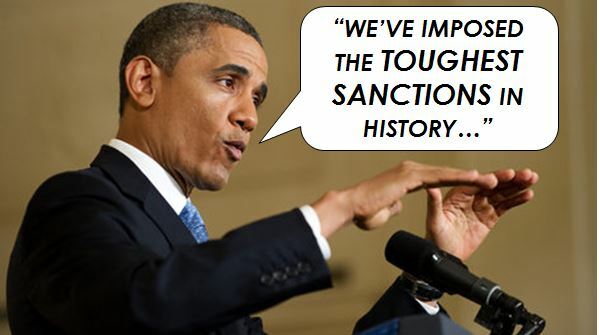 The committee’s measure mandates that security assistance be provided to Egypt, Yemen, Lebanon and the Palestinian Authority only if the Obama adminstration certified that no members of terrorist organizations or their sympathizers were serving in their governments. That was aimed at Islamist groups such as the Palestinian organization Hamas and Lebanon’s Hezbollah — which have political power but are on the U.S. terrorism list — and the Muslim Brotherhood, which is expected to do well in Egypt’s upcoming elections. 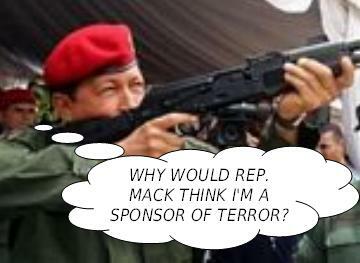 It is not considered a terrorist group. You are currently browsing the archives for the Speech balloon category.